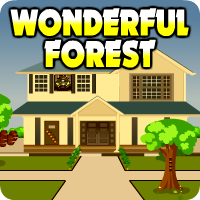 Avm Wonderful Forest Escape is another point and click escape game developed by Avm Games. The reason why you go to the forest is to release the negative vibes. The forest is so peaceful and you think that it's a happy place. So now that you are feeling stressed, you went to the forest to free your mind. 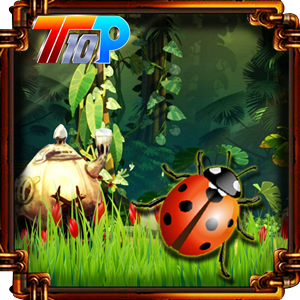 However, this forest is unlike the forests that you saw before. It just adds up to your bad mood. This forest is not helping you at all so you planned to leave instead. However, when you looked back, you can't find the way out. You realized that you should've stayed in your house and eat some chocolates to be happy but it's too late. There's nothing you can do but to find a way to escape from this place. The good news is, there are clues along the way that can help you to find the right path.Therefore, you have to think hard to solve this puzzle. Good luck and have fun!